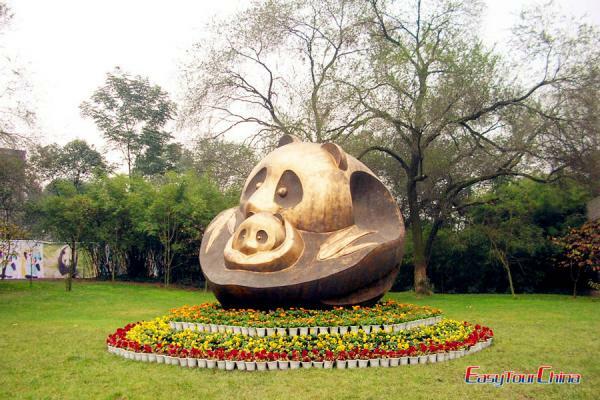 This 5-day Guangzhou Guilin tour is a perfect combination of cultural sightseeing spots and leisure options in South China. Guangzhou is a city with the past glories and modern prosperity, while Guilin is world-famous for its serene landscape, an ideal place for relaxation. In Guangzhou, you can explore the classic cultural attractions like Ancestral Temple of the Chen Family, Xiguan Old Houses, Sun Yat-sen Memorial Hall, etc. 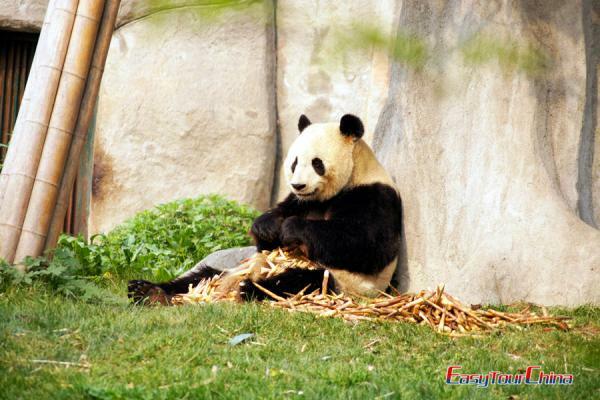 In Guilin, you can totally relax yourself in pure natural sceneries, such as Reed Flute Cave, Fubo Hill, Li River and so on. Arrival in Guangzhou, be met and transfer to hotel. A private city tour to visit Ancestral Temple of the Chen Family, and Xiguan Old Houses. 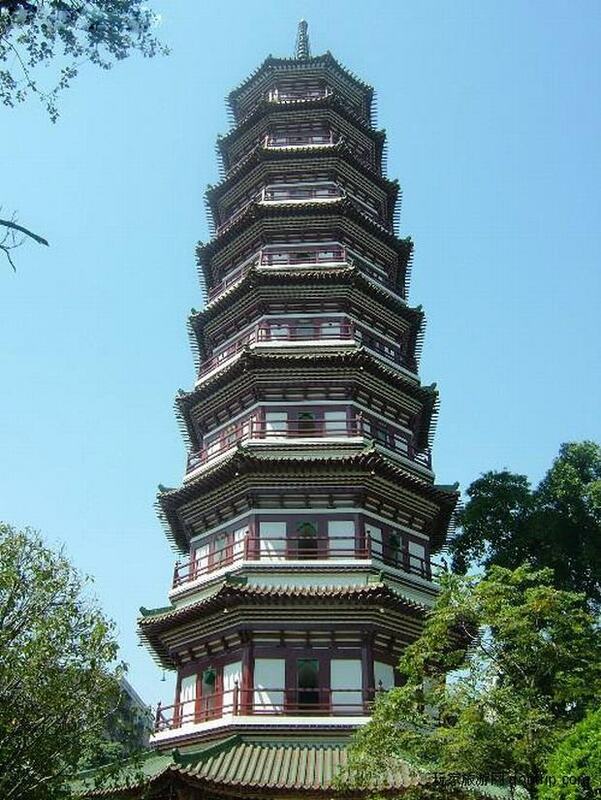 2 Day 2 Visit Sun Yat-sen Memorial Hall, Temple of Six Banyan Trees, etc. Today visit Sun Yat-sen Memorial Hall, Temple of Six Banyan Trees, Guangdong Provincial Museum, stroll at Shamian Island and Qingping Market to see local people’s life. Take morning flight to Guilin. 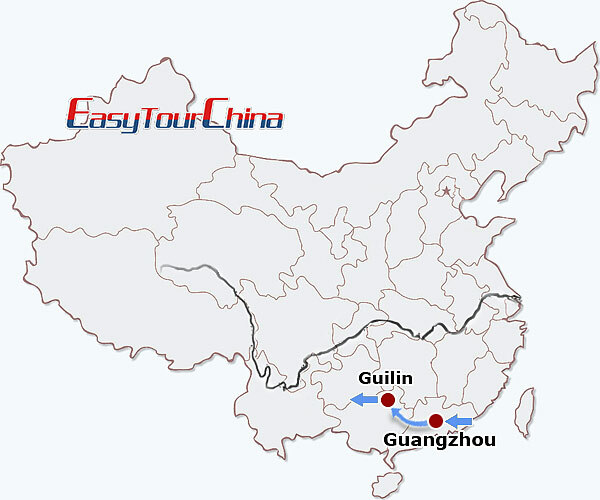 Arrive at Guilin, be met and transferred to your hotel. 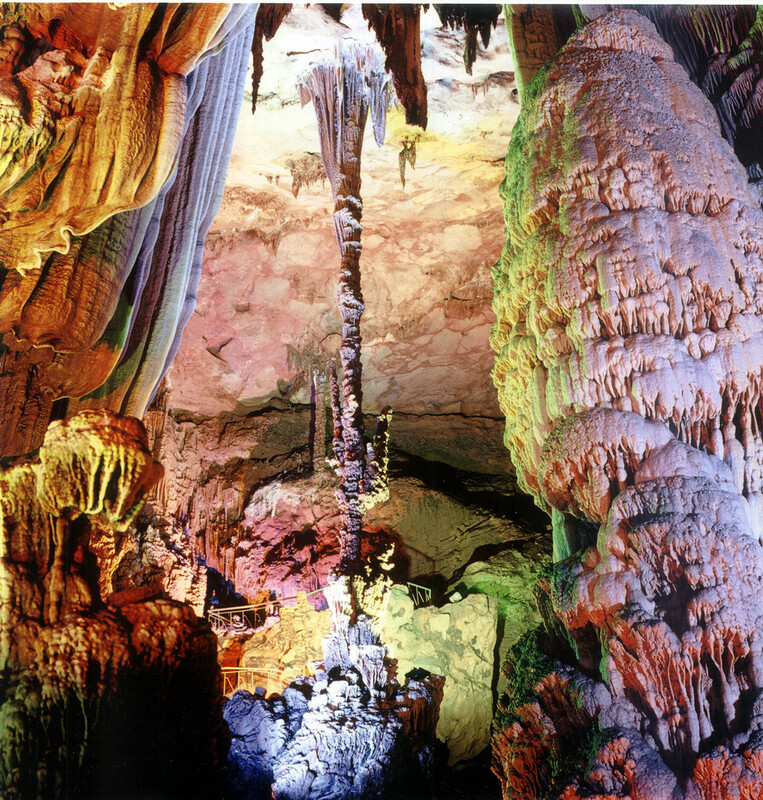 Private city tour to visit Reed Flute Cave, Fubo Hill and stroll around the central lakes at downtown. Transfer to Zhujiang Pier in the morning. 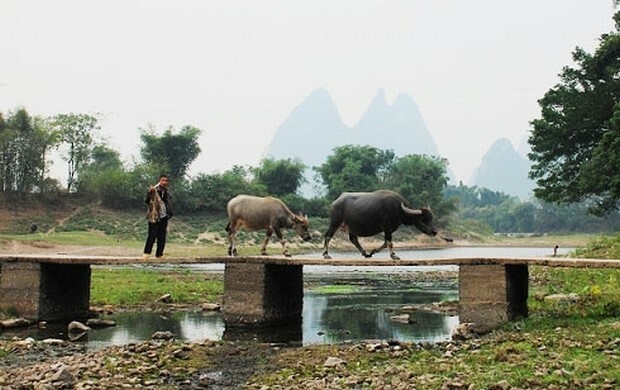 Take a cruise on the Li River and enjoy lunch on board. Arrive at the small town Yangshuo this afternoon. Check in your hotel and free afternoon for your own exploration (perhaps strolling or shopping for some souvenirs along the West Street). Your guide will rent bikes (city bike or mountain bike) for you. 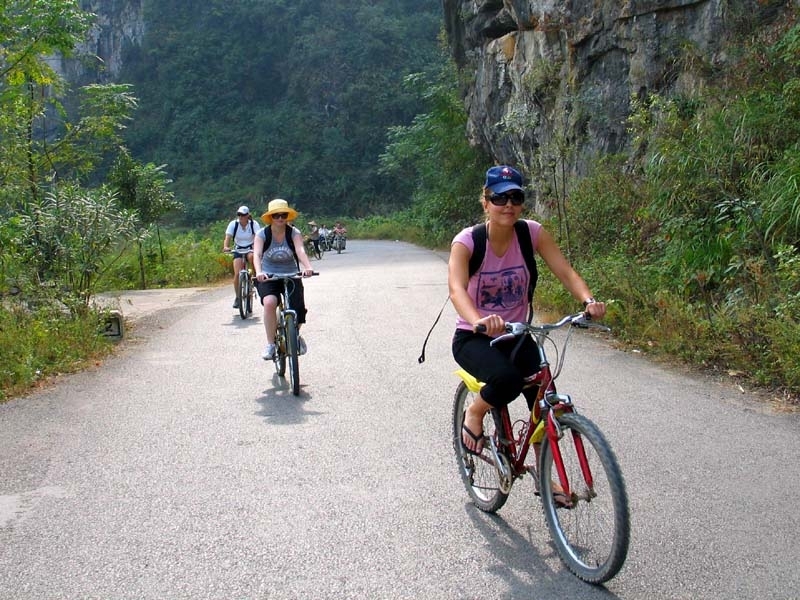 Ride a bicycle to visit the countryside of Yangshuo. 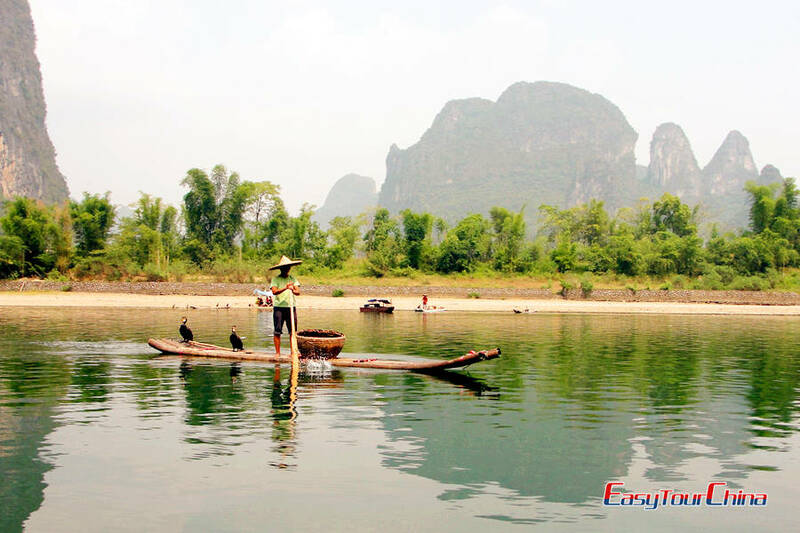 It's your option to have a bamboo rafting tour on Yulong River. Lunch is arranged at a local restaurant. This afternoon, drive back to Guilin airport for your flight to next destination.